En este mes queremos celebrar la maternidad, por lo tanto el reto nos pide usar fotos de nosotras mismas con esa "ella" especial, ya sea nuestra hija, hermana, mamá, amiga, etc. This month we want to celebrate motherhood, so the challenge asks us to use pics of ourselves with that special girl or girls in our lives, wether our daughter, sister, mother, frinds, etc. Usé papeles y stickers de la colección Daily Grind de Simple Stories, no me canso de esta marca, me gusta todo lo que hacen, para mí es perfecta ♥ Las letras blancas son Thickers y las verdes son de Jillibean Soup. 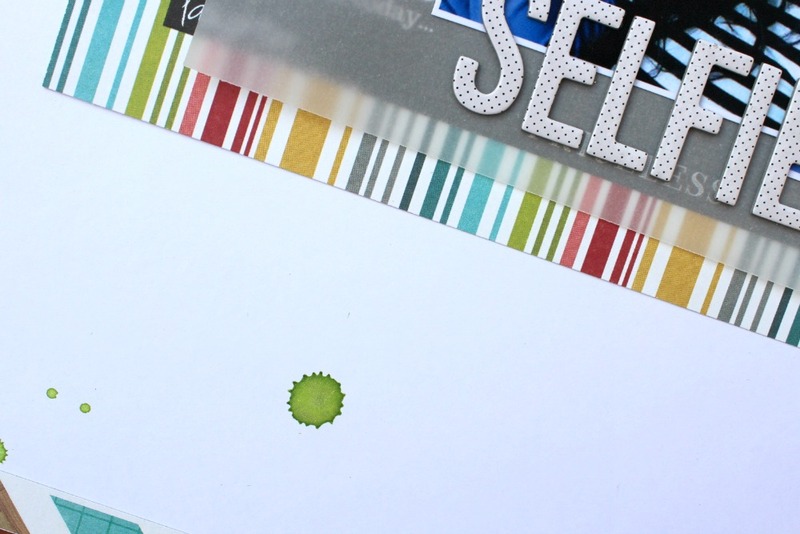 I used patterned papers and stickers from Simple Sotires' Daily Grind collection. I can't have enough of this brand, I love to bits every ñittñe thing they make, they are perfect ♥ White letters are Thickers and green ones are from Jillibean Soup. 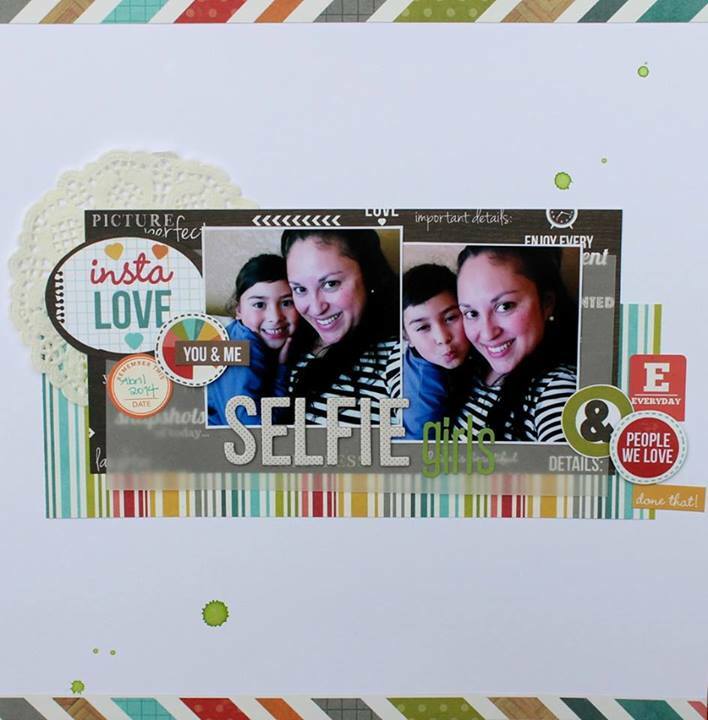 Such an awesome and fun page, Caroli! 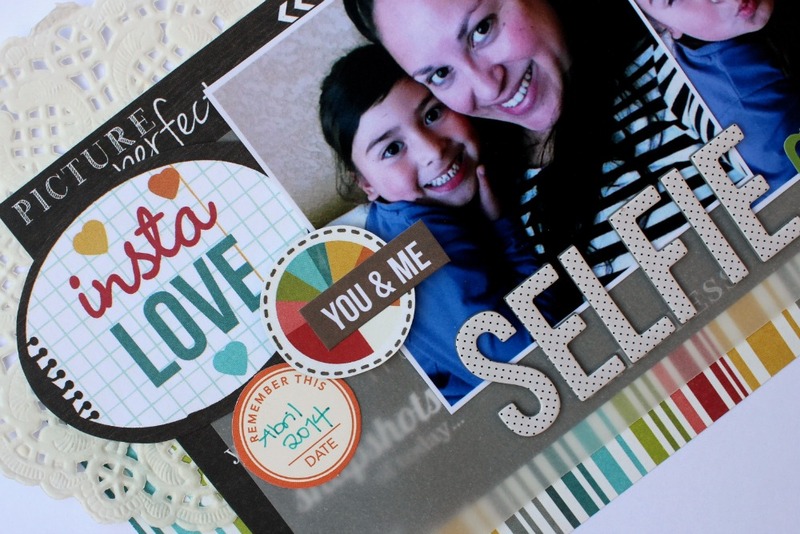 I love the photos and how you used the sketch as the basis for your creative layout! 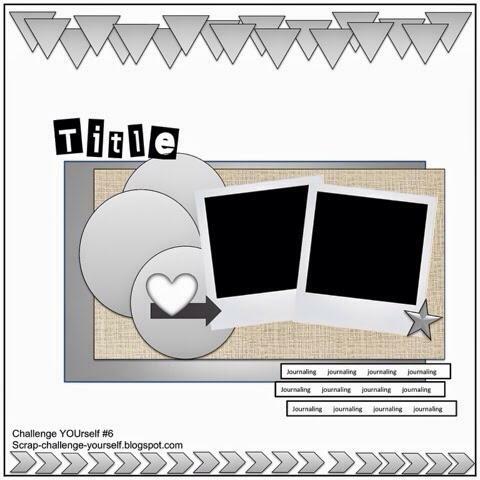 Awesome layout!!! Love the bright colors! Thanks for joining us at Scrap pelo Brasil! Ficou linda a sua página! Amei as cores que você usou. Obrigada por brincar com a gente no Scrap pelo Brasil. 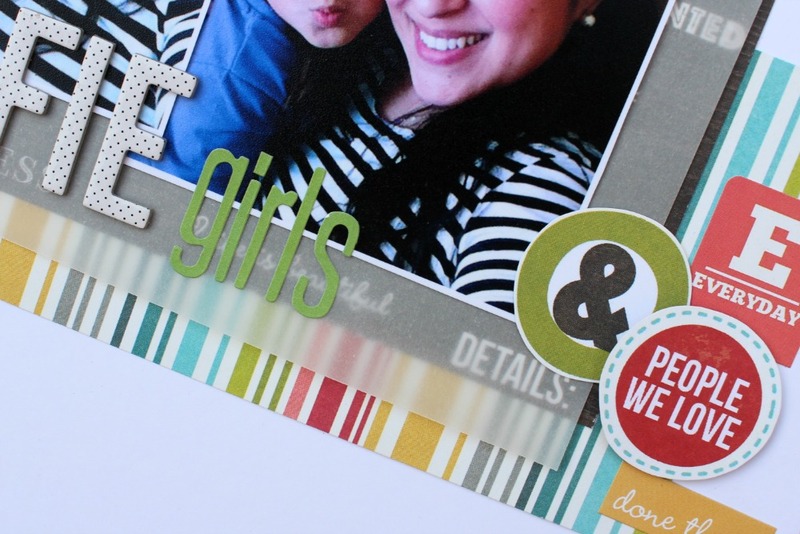 Just like you I also love the Simple Stories papers, and your LO is amazing. I loved!! Uau... super linda esta página! Que página linda, Caroli! Adorei!! Fiquei muito feliz com sua participação no nosso blog.